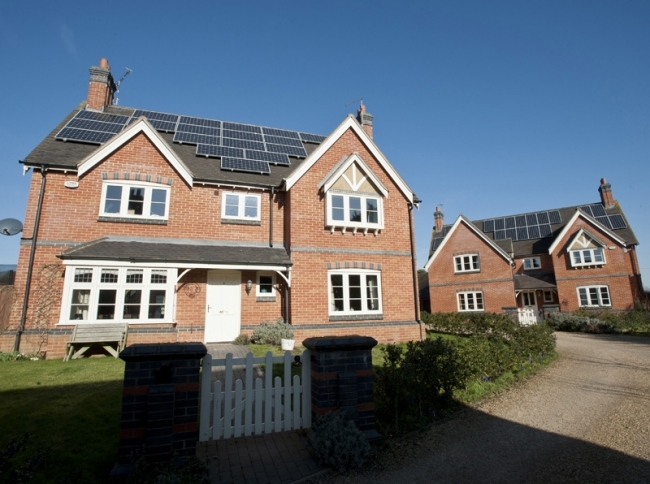 Investing in solar power is still an attractive proposition for UK's homeowners, in spite of a reduction to the feed-in tariff (FiT) earlier this month, the Solar Trade Association (STA) has said. On August 1st, the rate was reduced from 21p per kilowatt hour of electricity generated to 16p, while homeowners and businesses will now receive the tariff for 20 years rather than the previous 25. It is the latest in a series of cuts that were set out by the Department of Energy and Climate Change after it became clear that the originally-announced subsidies were unworkable. At the beginning of the FiT scheme in April 2010, homeowners could get as much as 43.3p per kilowatt hour for their installations: a huge incentive that unfortunately proved to be a bit too attractive. The scheme was overwhelmed with applications, and the government was forced to announce a number of revisions to allow as many people to benefit from it in the future. While many, if not all of these revisions have been ill-received by the public and the solar panel industry, the STA says domestic installations still make sound financial sense compared with paying ever-rising energy bills. The most recent FiT reduction has also been offset by an increase in the price paid for exporting power to the National Grid, which increased from 3.1p per kilowatt hour to 4.5p this month - a rate the STA claimed better reflects the true market value of domestically-generated power. 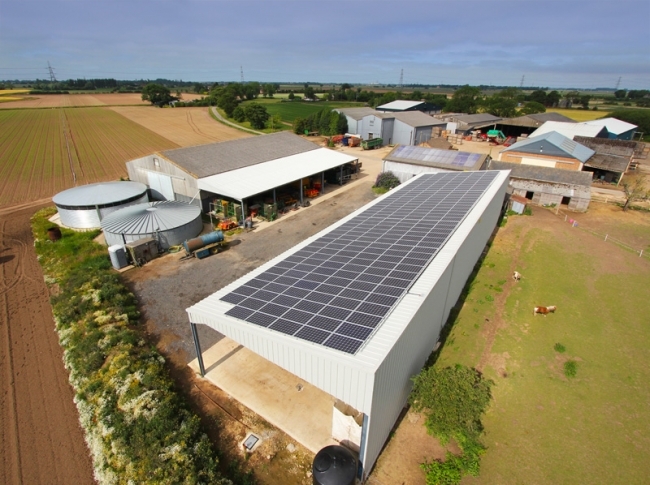 According to the trade association's figures, a family installing a large 4kW system costing £8,000 will have paid the cost of installation within ten years, assuming that the family use 50 per cent of the power in the home and export the other 50 per cent. This is only a quarter of the way through a solar energy system's expected 40-year lifespan, and the family will earn returns of 9.2 per cent over the course of the 20-year FiT. "Our figures show that solar is a no-brainer investment. Compared to the returns you can get these days in banks and many other investments, solar provides a very solid and attractive return. That is particularly the case if you consider energy bills are rising faster than anyone expected," said Paul Barwell, Chief Executive Officer of STA. "Investors in solar are also helping us to drive an exciting energy revolution, putting power in the hands of everyday people, while saving the planet." Tom Craig from solar panel installer Evo Energy added: "There couldn't be a better time to go solar. Feed-in Tariffs have reduced since the original tariff in 2010, but systems have halved in price over this period, making them just as great an investment opportunity. "Systems now start from around £4,800 depending on circumstances, making them more accessible to a wider number of consumers, and still can offer returns of up to 11% for the 20 year period."